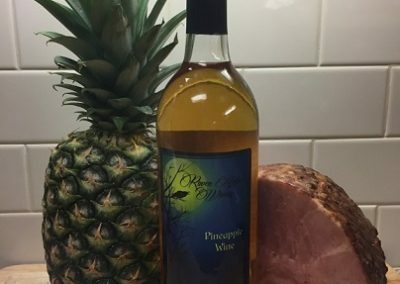 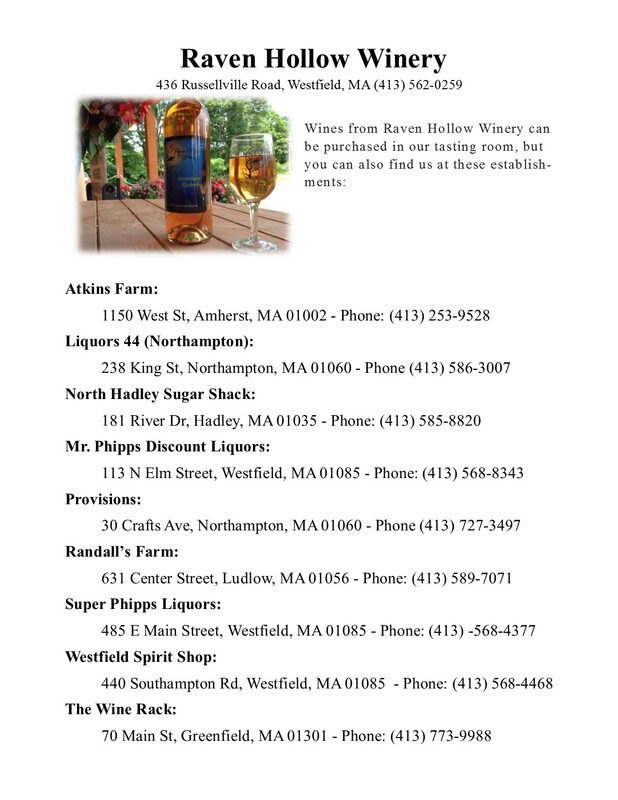 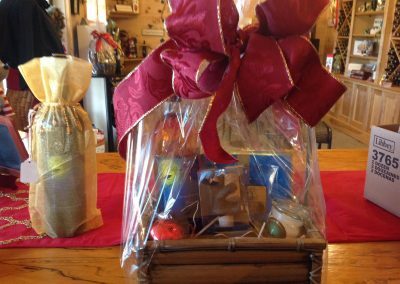 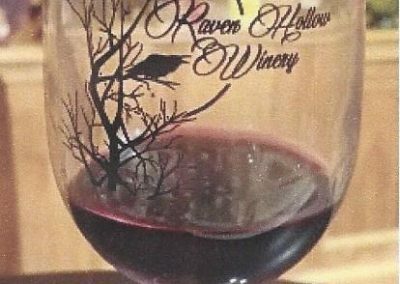 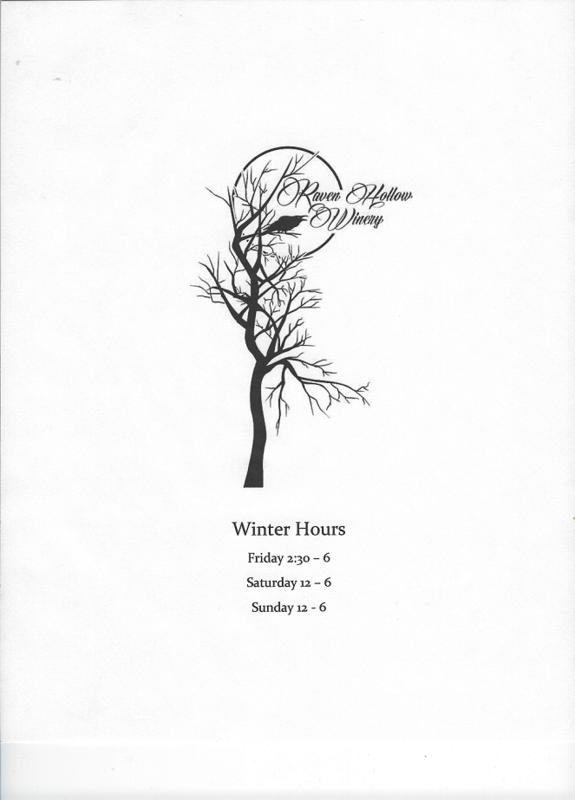 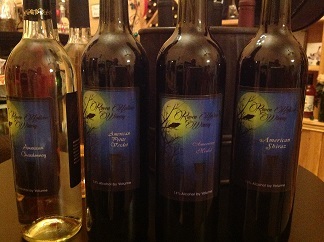 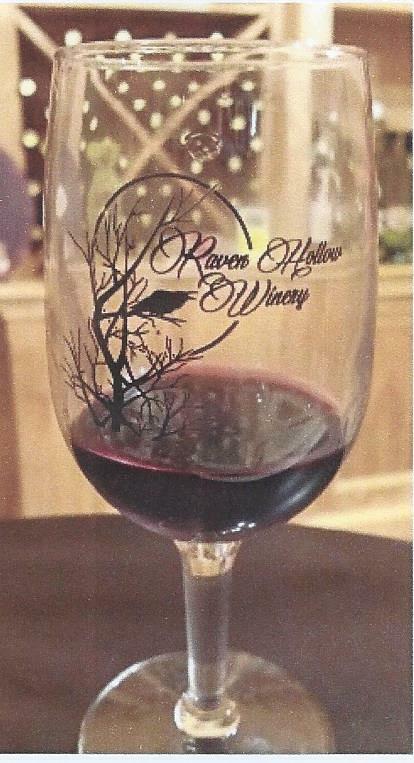 Raven Hollow Winery, a division of Kosinski Farms, is a family-owned business located at 436 Russellville Road in Westfield, MA. 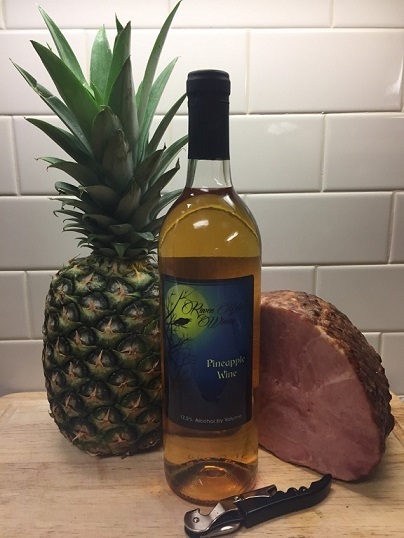 We feature hand-crafted fruit wines produced from our on harvested fruits as well as many other fruits…along with grape wines. 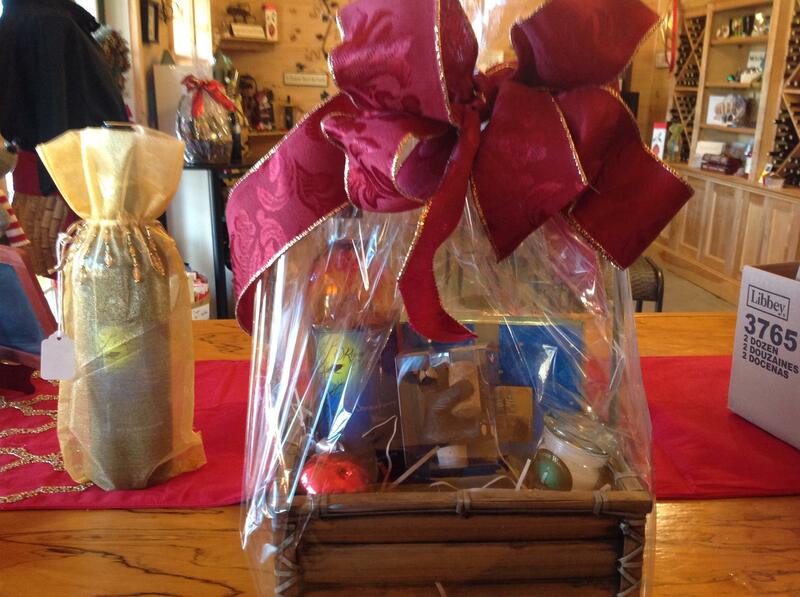 We have a tasting room and gift shop designed to complement your wine purchases.